The seven mile area is closed to traffic, allowing for lots of play ~ including walking, running and biking. The five Rest-Stops including a Children’s Corner, an Outdoor Adventure ‘Climb Every Mountain’ area, a Fitness Zone ‘Shake that Body!’, Extreme Sports including ‘Zip-a-Dee-DooDah,’ and a Food Stop ‘City Picnic‘ from the Central Park area to the Brooklyn Bridge. Here is the full list of activities at each stop, including Uptown, Midtown, Astor Place, Soho, and Foley Square. 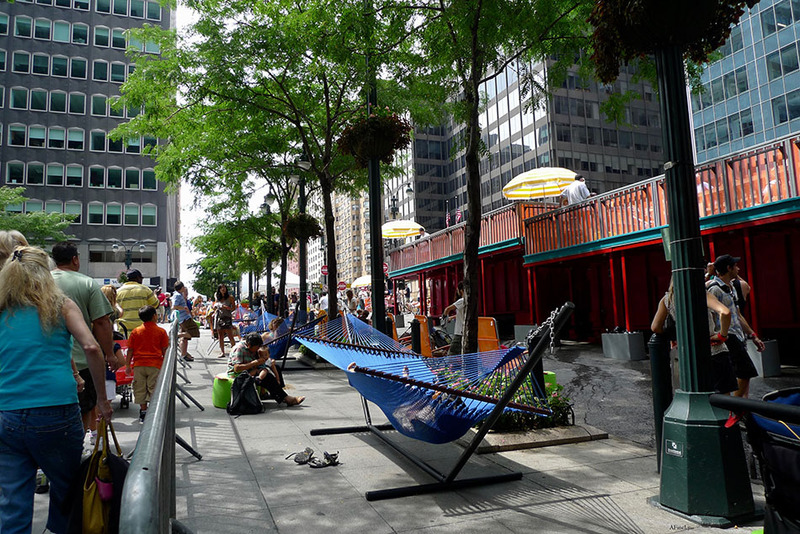 We’re making our list of what not to miss, including the Bubble Garden on 4th Avenue between 8th and 9th Streets, Brooklyn Boulders Foundation is setting up a Wall and Obstacle Course on Astor Place between Broadway & Lafayette. 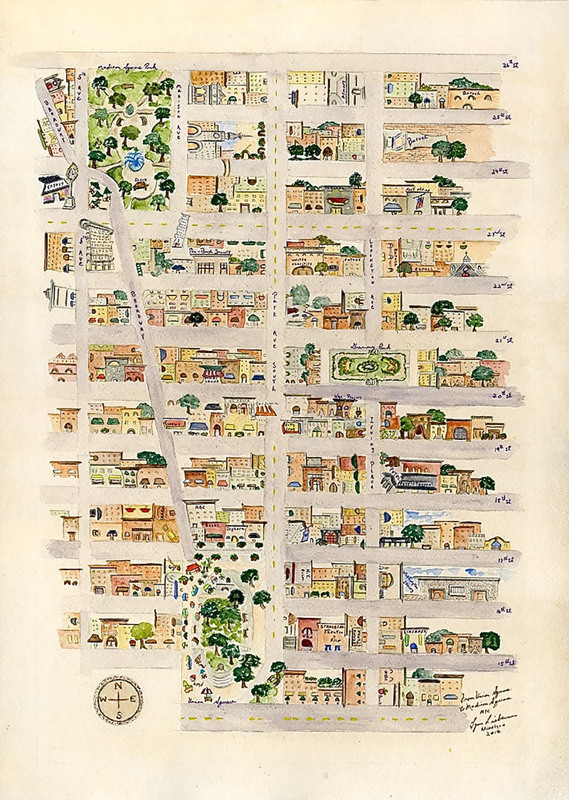 The Municipal Art Society Historical Walking Tours including Madison Square to Union Square…..
….a Tour on Art Deco Buildings and New York Glamour, and Mansions, Money & Scandal: Gilded Age Splendor on the Upper East Side. 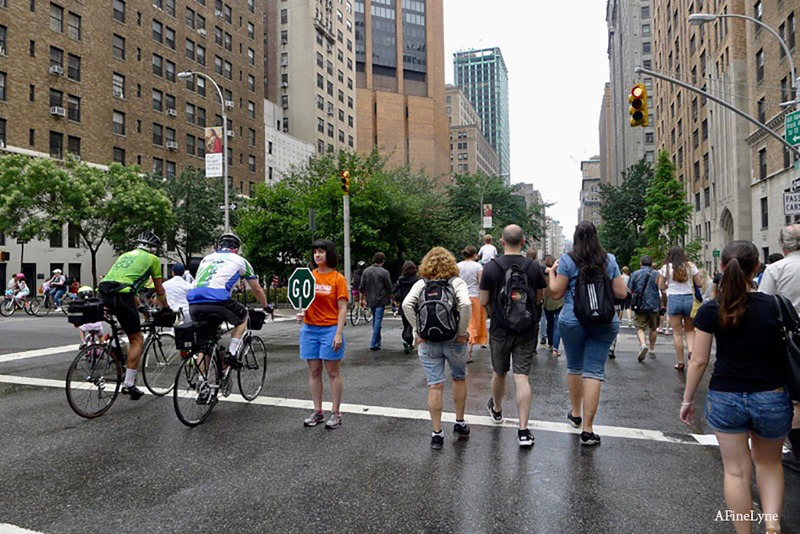 Each Tour taking place on a different Saturday as part of Summer Streets. Arts & Cultural Workshop galore this year, including Sculpting NYC Spaces with Noguchi Museum, Draw & Groove with the Society of Illustrators, Drawing from Life with Art Students League, Arte Explorers with El Museo del Barrio and many more! 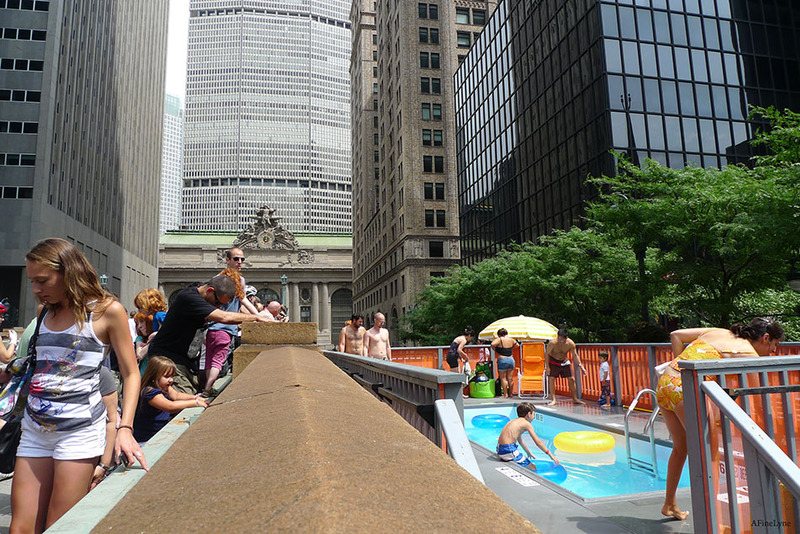 Summer Streets is now in its 11th Summer. 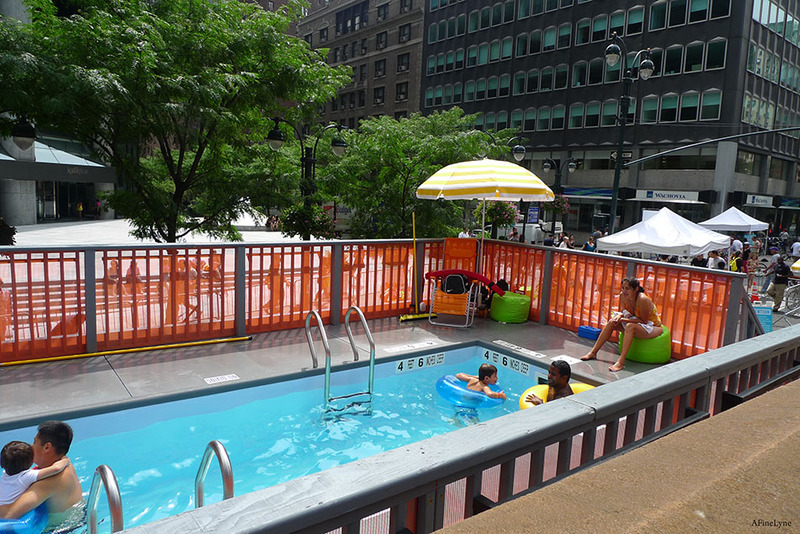 All activities included in Summer Streets 2018 are free of charge. This years dates will be Saturday, August 4, 11 and 18 from 7:00am to 1:00pm. Follow Summer Streets 2018 on Twitter. 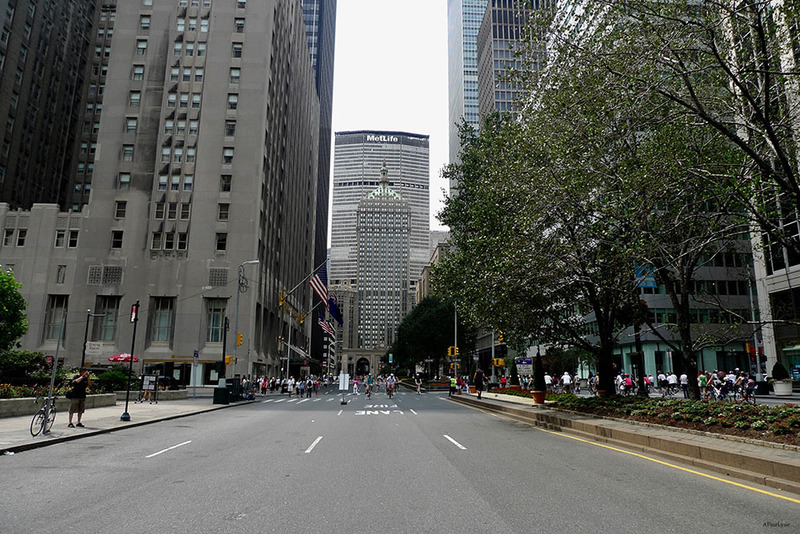 While you’re on Park Avenue, don’t miss the five art installations, Tony Cragg: Monumental Sculptures on the Park Avenue Mall from 52nd Street to 79th Street, and Adam Pendleton: what a day it was, at Lever House (Park Avenue between 53rd-54th Streets), on view though August 24th.